The Law Offices of Segal And Segal LLC ’s Presentations on authorST.. Your message has been sent to The Law Offices of Segal And Segal LLC . Like authorSTREAM? Give us a +1! 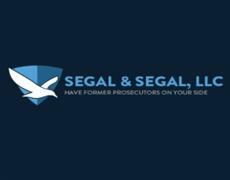 The Law Offices of Segal And Segal LLC's Podcasts ..